Born on June 16 1971 in New York City, Shakur’s parents were both members of the Black Panther Party whose militant style and provocative ideologies for civil rights would come to influence 2Pac’s music. At an early age, Tuapc’s love for performance and the arts began to show, as he began acting at age 13 and later enrolled in the Baltimore School of the Arts before dropping out at 17. Shakur broke into the music business with rap group Digital Underground as a back-up dancer and roadie. Eventually Shakur released his first solo album in ’91, 2pacalypse Now. 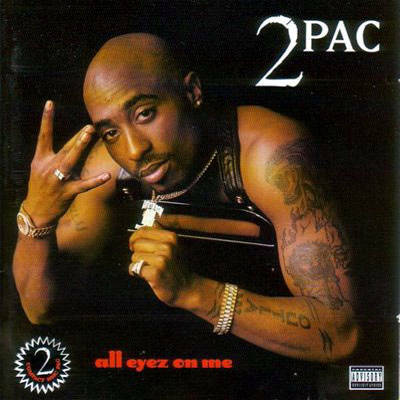 2Pac’s music career began to grow as his second album, Strictly 4 My N.I.G.G.A.Z included two top 20 pop chart tracks: I Get Around and Keep Ya Head Up.